The IPL is to cricket what batting is to a T20 contest. It’s devastating. It’s shining. And above all, it complements the contemporary structure of the sport. 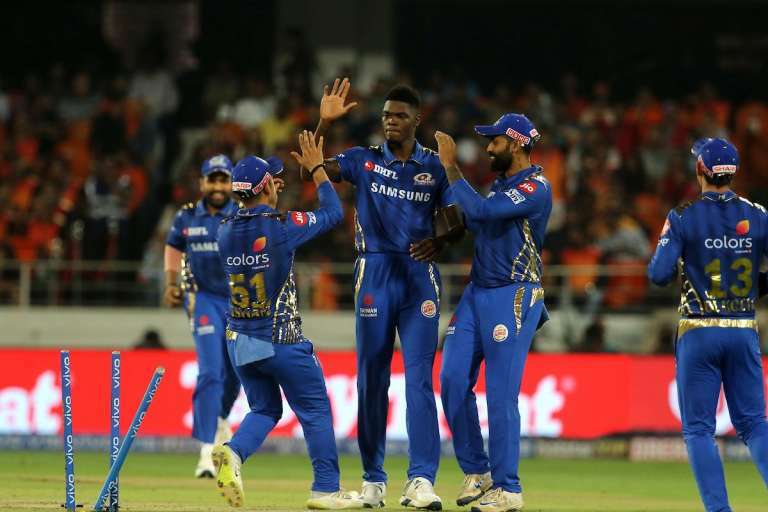 While there was no dearth of good bowling performers in this IPL- the likes of Andrew Tye, Jofra Archer, Rashid Khan knocking down stumps like a hapless pack of falling timber- the batsmen made the right noises. 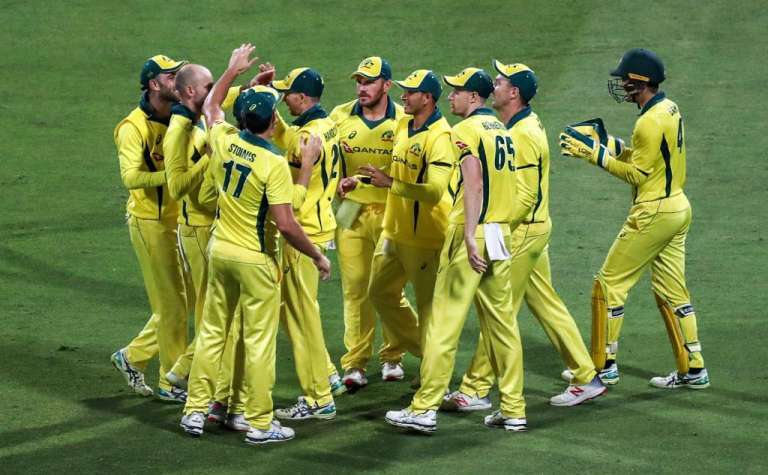 Amid shining lights, bejeweling starry stadiums filled with curious fans, the batsmen were responsible for a rain of runs, not any dainty drizzle. 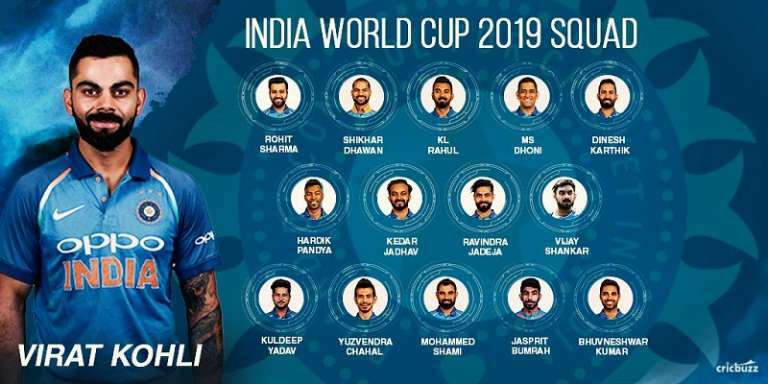 But while there was no dearth of mega batting talents in Chris Gayle, AB De Villiers, Virat Kohli, Rohit Sharma and, Yuvraj Singh, it was a completely different set of talents that championed quite an illustrious streak in the just concluded IPL. So who were the Top 5 batsmen who made it count in IPL 2018? Forget the numbers, forget the big hits and even cast aside the ability to score quickly, Williamson’s great success stemmed from his ability to contribute to SRH’s cause nearly every time he strolled onto the 22 yards. He had the intent of an arduous student and performed as a keen disciple of the contest. At all these times, where Williamson struck 8 fifties, it never seemed as if the Kiwi was tired or even worried about the consequences of his effort. He was just focused out there; just keen to pile onto bowlers’ agony. 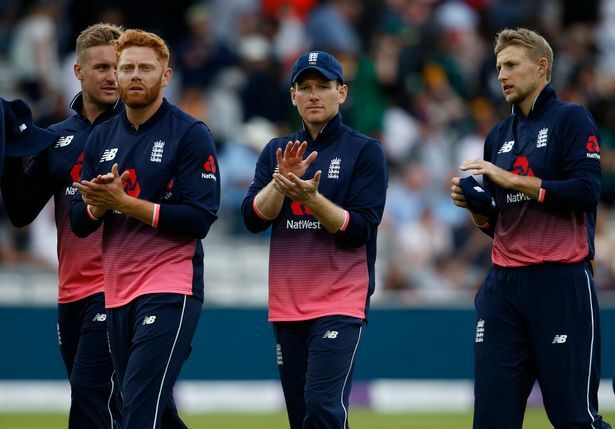 It’s quite incredible that a batsman who was doubted at the start of the tournament as to what he may possibly achieve in a format that seemed so distant from the style he typifies- that of a thinking, watchful, conscientious cricketer- Williamson amassed 735 runs. 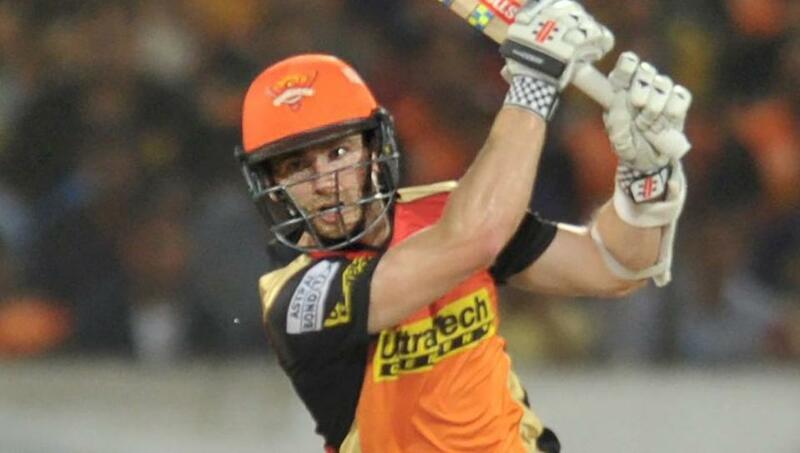 The IPL may have belonged to CSK but it was through Williamson’s unrelenting blade that it reached some famous highs, such as that brilliant 84. One of the great impending or possible mysteries of modern Indian cricket would be to ascertain whether Pant, in the aftermath of collecting a whopping 684 runs, would finally find a call-up to the national side. 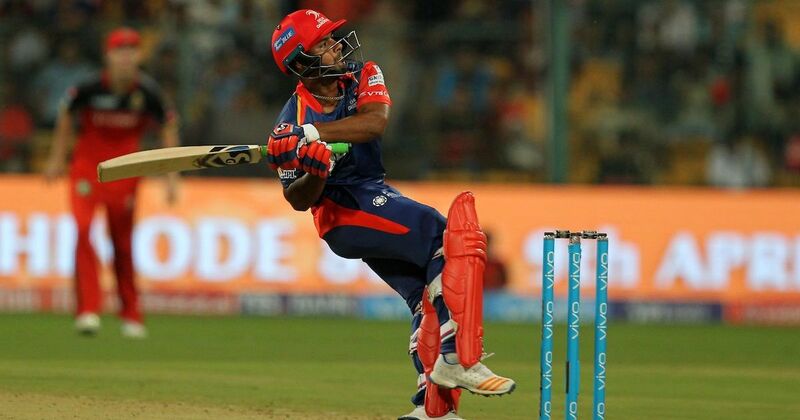 Whether you were a Delhi Daredevils fan or a fan of the IPL in general, 20-year-old Pant’s batting exploits didn’t disappoint. While his 684 runs essayed several sultry boundaries and big hits, what was most remarkable was that how cool and stable headed did Pant seem when destroying bowlers several years experienced than him. 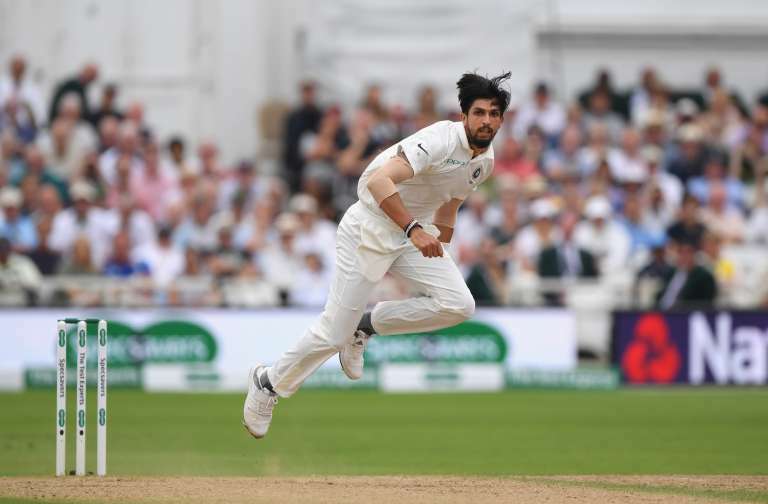 Honestly, it didn’t seem to matter to Pant who he was facing whether it was Jofra Archer, Andrew Tye, Dwayne Bravo or Siddharth Kaul. The familiar foot adjustment at the very last stage in whipping the ball over backward-point, the leftie’s bisecting of fielders between long on and mid-on, a lot about his game was sticking to the classic template of T20s: attack is the best form of defence. Although, for fashioning a formidable international career, he may want to improve his game toward the square and cover regions as most of his handy collection came from the pillaging of opponents on the leg side. 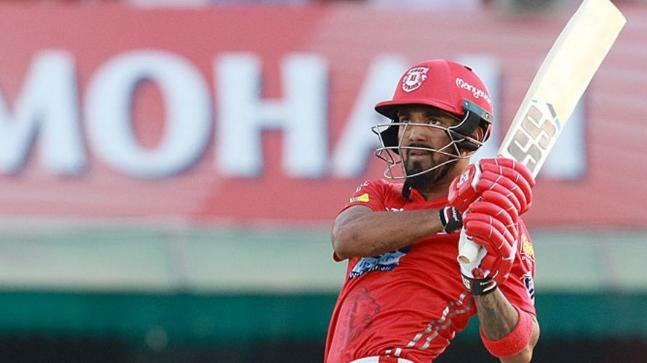 Few batsmen have so gracefully combined elegance to devastation as KL Rahul of King’s XI Punjab. For all he did this season- including emerging on the fray with a record-breaking 14-ball half century versus Delhi to dismantling bowlers through his unbeaten 95, Rahul was a stalwart way ahead of the likes of De Villiers, Gambhir, Kohli, Dhoni and others. While he nearly took his King’s XI to the playoffs this season, firing runs at a strike rate of 158, a mark of top batsmen in a league perhaps designed for destruction, it was also a bit sad to see how less of a support he got from the likes of Mayank Agarwal and Karun Nair who couldn’t muster anything terrific. By no stretch of the imagination did Rahul’s 659 runs stand in isolation from the gravitas that hugged batsmen like Pant and Williamson. And it remains to be seen if he carries on his royal touch into the tour to England to assist his batting side. So much about Shane Watson has been at philosophical odds with his talent and body. To conquer the glorious spectacle of international cricket, he’s had to get the better of a fledgeling physical frame. So many of his failings in batting technique have often underpowered his resounding talent with the bat; the ability to hoist massive blows and gather runs quickly. At 36, Shane Watson is no longer the fighting teenager straight out of a cricket academy, dreaming of starry highs in his cricket career. But seems young in ambition and performance. For all that he’s done- 559 runs, 2 international hundreds, including a match-winning 117 in the finals- has put Watto in a league of his own. Few cricketers haven’t seemed to belong in the RCB contingent. There’s been Gayle, who moved on and AB and Virat who continue to be the pillars of a polarised IPL unit. 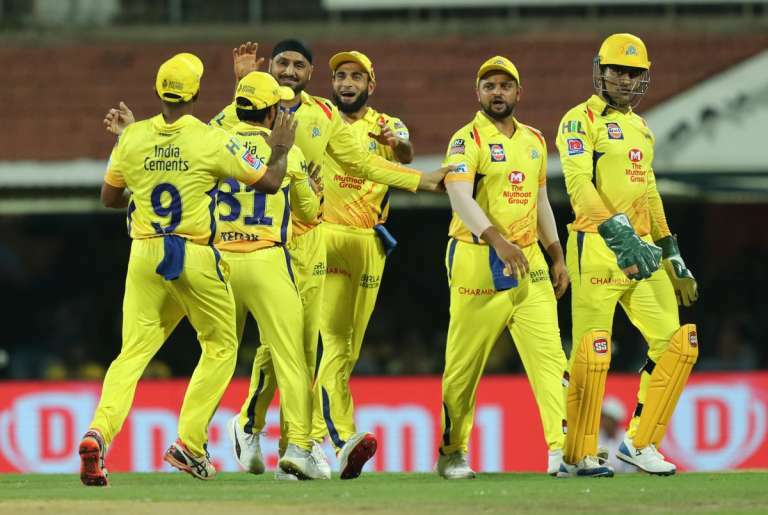 But Watson emerged as a Bangalore reject who went on to portray his real colours- ironically the gold complementing his true talent- playing for Chennai. The rest they say is CSK’s glory. While the IPL may be remembered for a pivot of fitting winning imageries, including the sight of Markande taking out Dhoni and Rashid Khan the bowler striking 4 sixes to take SRH home over KKR, the image of Shane Watson hitting 3 back to back sixes on Sandeep Sharma of SRH will form the book cover of a fairytale IPL 2018 season. Some batsmen like to hog the limelight upon fashioning a triumph. Others, go by gently collecting runs and wins for their teams without worrying about the footage they voluntarily eschew. You know where to place Rayudu who scored 602 runs with 1 century and 3 half-centuries in IPL 2018. For the most part of CSK’s winning stint this season, Ambati Rayudu opened the innings. And whether it was their win against SRH at Pune or his sensational 112-run stand with Raina, there was a reason why Dhini tipped the right-hander as ‘dangerous’ up at the top order. Perhaps, Mumbai Indians didn’t manage to tap into Rayudu’s full potential when they utilized him in the lower order. 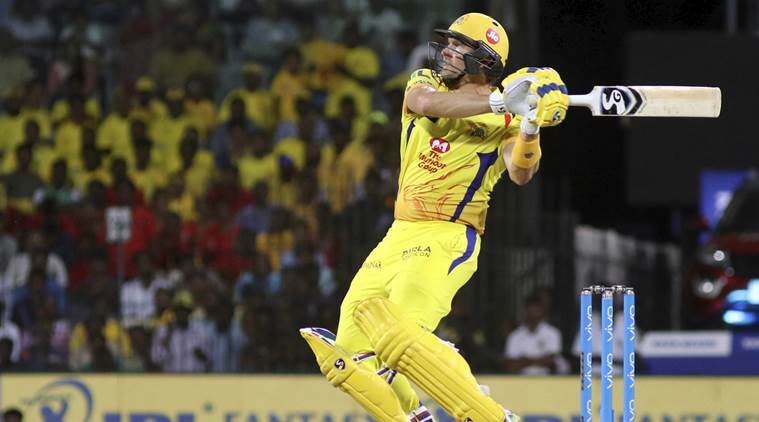 While CSK- under Dhoni’s penchant for experimentation- forged arguably the best opening partnership of this season, drafting Watson with Rayudu at the top order. The result was usually a mayhem. When was the last time you saw Rayudu stepping down the crease to fast bowlers? Somethings could only come to the fore thanks to CSK’s thought leadership, for the lack of a better word. It wasn’t that Rayudu only opened throughout IPL 2018. The last time the two finalists face one another, Rayudu came in at number 4 where CSK were struggling at 32-2. Engaging in a scintillating hitting, he put life back into CSK and the end result was him earning a man of the match award. 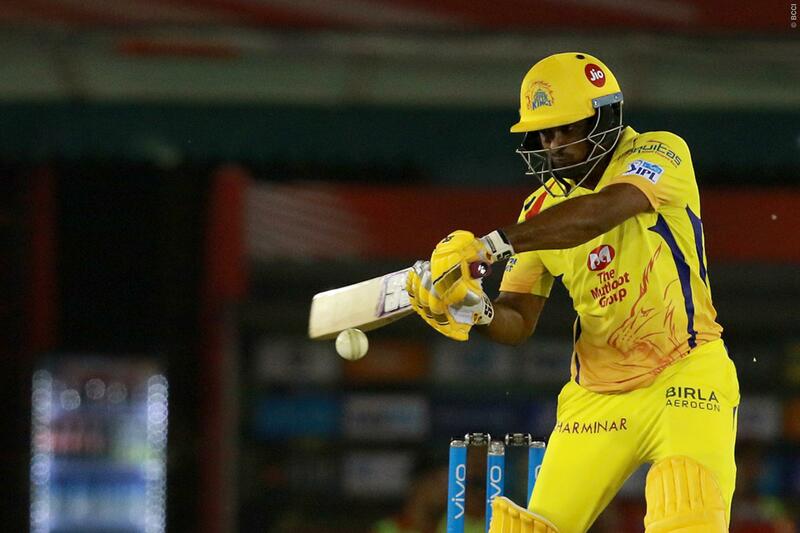 On most occasions where Dhoni, Watson, Bravo and Jadeja misfired, CSK was glad that, in Ambati Rayudu, they had a batsman who was ready to fire. And in a tournament where the experienced former MI player truly came into his own, it could be said, that Rayudu’s clean striking at the top order has provided a big knock onto the selectors’ doors. Can we see him in the blue jersey sometime soon? PreviousWith Morgan injured, can Shahid Afridi lead World XI to victory against the West Indies? NextIPL 2018: How good were the West Indians this time around?